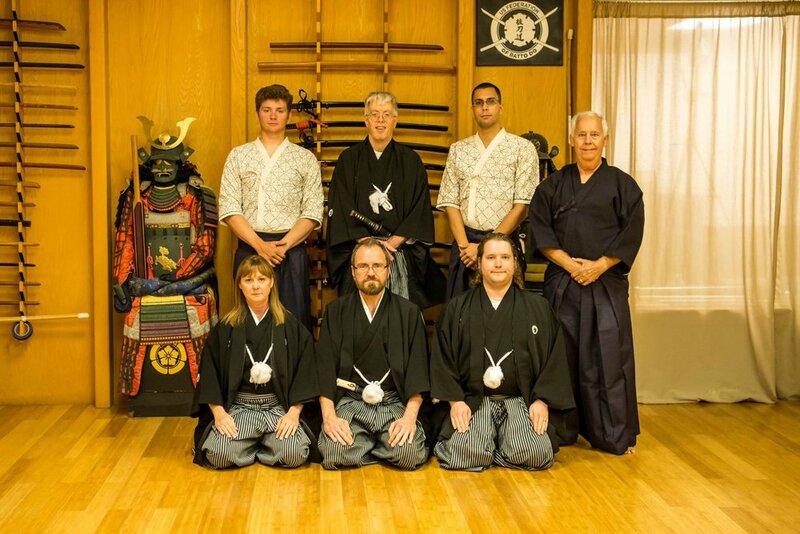 Established in 2003 as an extension of the All Japan Battodo Federation (全日本抜刀道連盟) but now run as a separate organization, the U.S. Federation of Battodo connects many varieties of groups that practice Japanese swordsmanship in North America. Although the organization is not a style unto itself, it provides a standardized set of kata and tameshigiri (cutting) patterns that have been developed from a variety of styles to create common ground between different schools. The Federation is also a resource for groups seeking experienced mentorship in Japanese swordsmanship and a way for schools and practitioners to come together and support each other. Since 2004, the Federation has organized and sponsored tournaments, seminars, and taikai which feature the participation of numerous high-ranking teachers from various styles. These events have generated enduring memories for hundreds of attendees. Please read our President's Statement and the Founder's Statement to learn more about the goals and ideas of the Federation, or follow the links below for our kata and tameshigiri curriculum, the benefits of individual or dojo membership, and more information about Federation-affiliated dojos. Interested in hosting an event? Please get in touch!